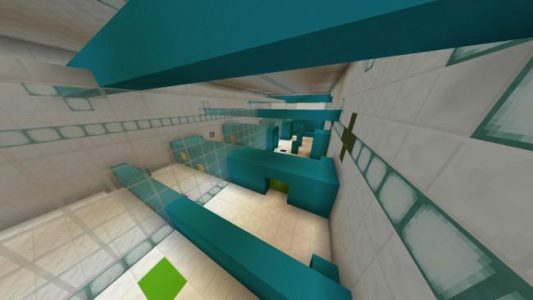 Together is Better is a puzzle map that was meant to play together with friends. Do you have friends ? 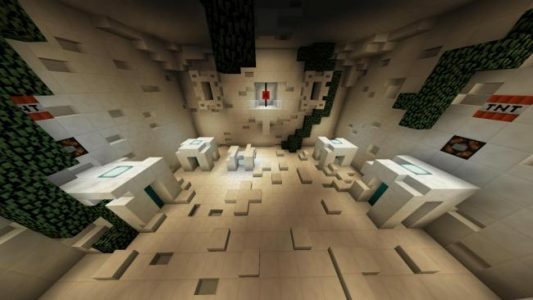 Do you want to play minecraft with your friends but don’t have suitable and fun map to play? Then you should try this map. There is 15+ puzzle for you to take on . While it sounds little it’s actually a multiple puzzles. 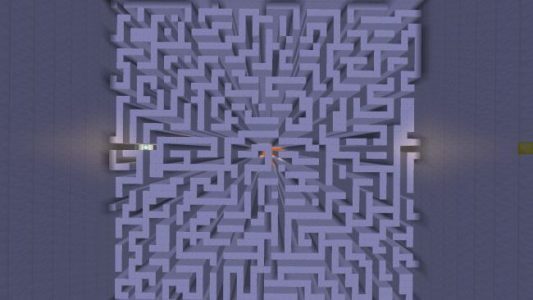 Among the puzzles there will be mazes, boss fight and a survival area. 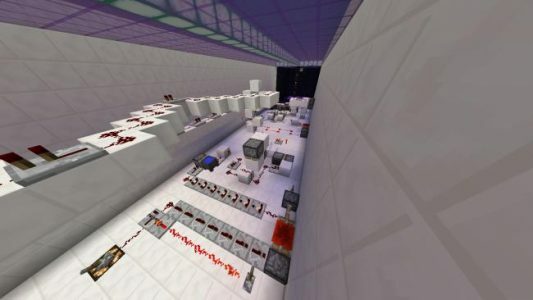 The whole process of finishing the map took about 1.5 hours gameplay, so it surely is a hard to solves puzzles and challenges.